If you’re looking to impress, here are three ways to bring serious electrons that’ll snap and crackle your Pop. If there’s liquid in any form on the horizon, or in a pool or pitcher nearby, Rush is the wave to catch. 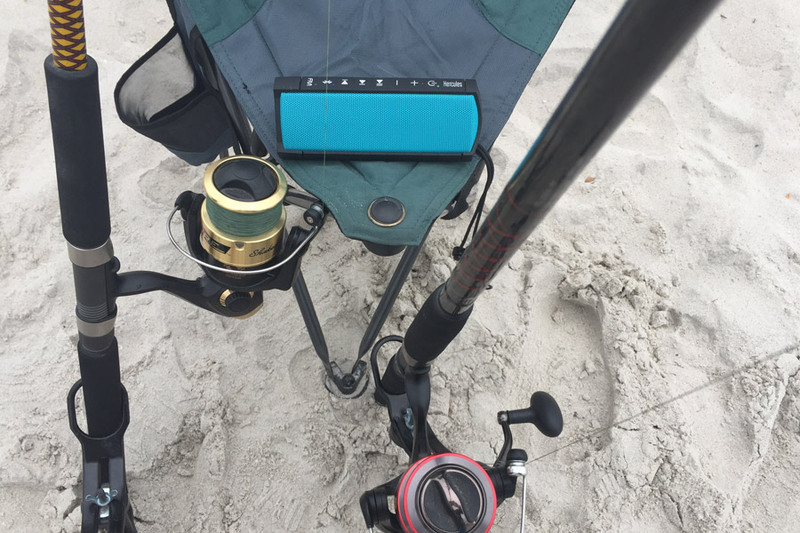 Without question, Active Junky owned the North Carolina coast with this speaker. Before and after paddleboarding, on water and along the beach; everywhere we went broadcast the speaker’s mastery of frequencies and flotsam. If needed, 30 minutes submerged at up to 1m is no problem while dust and sand resistance are sure to come into play all the time. Somehow, the techs behind Rush extract up to 12 hours of runtime per full charge, a spec testers verified over and over again. While it sounds trivial, the FM functionality can’t be ignored as the WAE app hunts down stations even in remote locations. Smooth, rich and full of beautiful music. Whether Dad’s got all three going on, Puro brings sublime sounds to his wondering ears. Killing ambient noise without creating sensory isolation, the BT-5200 model claims studio-grade frequency response. Testers, full-on behind the Bluetooth 4.0 wireless reliability, gave a thumbs-up to the clean sound attached to 40mm drivers. While Active Junky never approached 24 hours of battery-powered listening (a 3.5mm aux audio cable comes included), the freedom to listen -- instead of waiting to charge -- was significant. 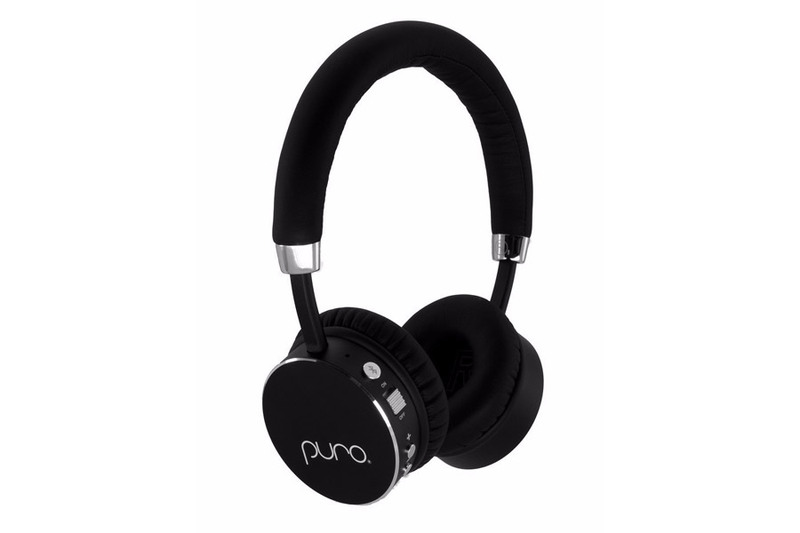 A built-in microphone comes in handy as leather ear cushions whisper “you’re the best” with every beat. 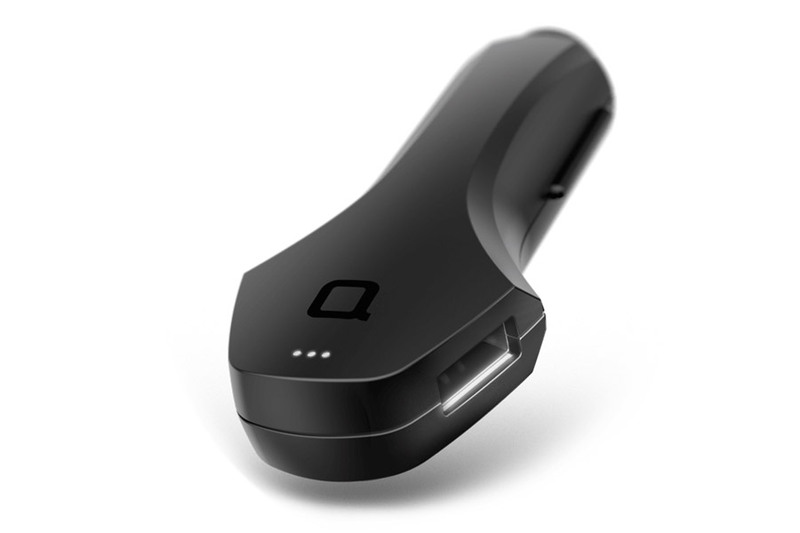 Accelerate in-car juicing with Zus as (good) lightning strikes thanks to max 4.8A charging with twice the speed of mortal devices. Handling high in-cab temperatures to defy bright summer days, this one musters what maker Nonda calls “Elegant Shine” lighting to make swapping devices easy on darker nights. Or down four levels in a Denver underground parking garage. No surprise that this one is driven by a smartphone app that, ta da, guides you back to your car. Important note: Finding your car, in spite of yourself, doesn’t mean Dad should automatically take the wheel. Enough said, but the parking time alert is worth the $30 alone.